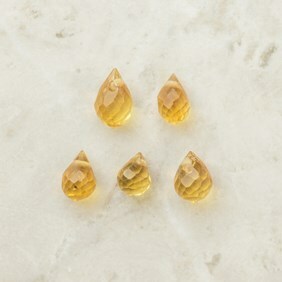 Citrine is such a beautiful gemstone to use in jewellery, perfect for summery designs. 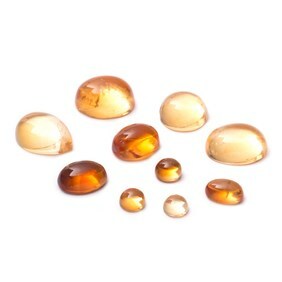 Explore our range of citrine cabochons, faceted stones, beads and limited edition gems to create beautiful handmade jewellery. 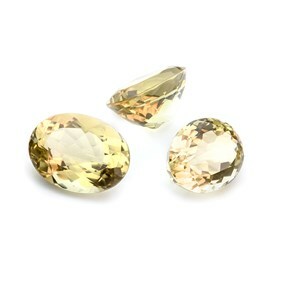 Citrine is a glassy yellow variety of quartz and gets its name from a French word meaning 'lemon'. 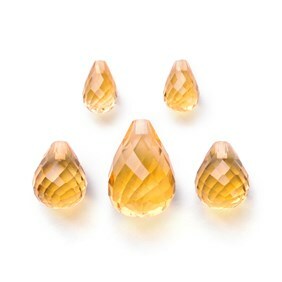 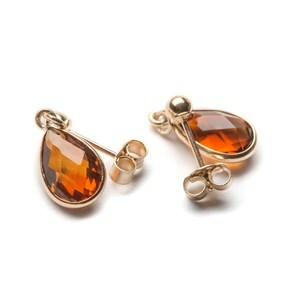 Citrine is usually a pale yellow to golden orange colour and gets this colour from traces of iron. 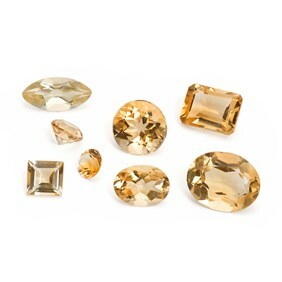 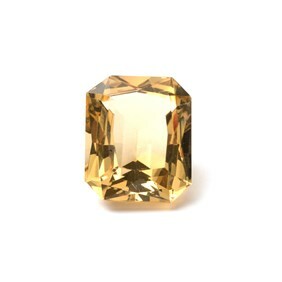 It is a rare gemstone in its natural state - many commercial citrine gemstones are heat treated amethyst or smoky quartz which usually gives a reddish colour. 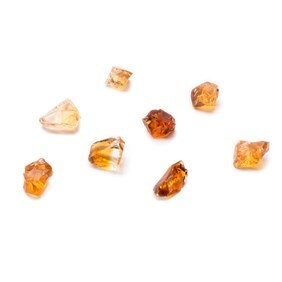 Citrine is mined in Brazil, Malagasy Republic, USA, Spain, Russia, France and Scotland. 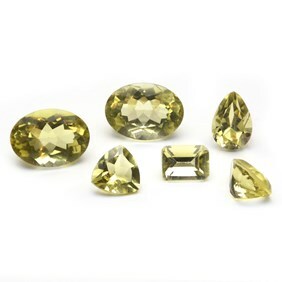 It measures 7 on Moh’s hardness scale. 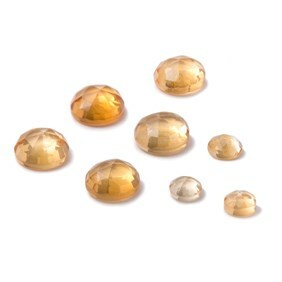 Citrine is a very affordable gemstone, which makes it a popular gemstone among jewellers. 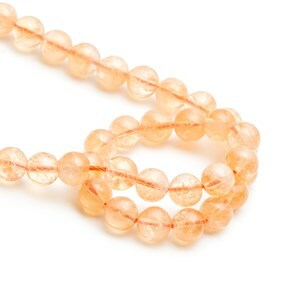 It's also very durable, making it a perfect gemstone to wear in everyday jewellery. 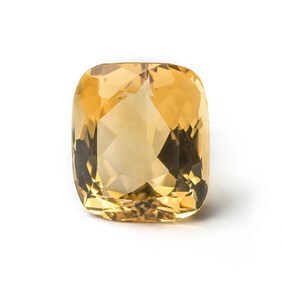 Despite many citrine gemstones being heat treated, at Kernowcraft we have a range of natural untreated citrine gemstones to choose from. 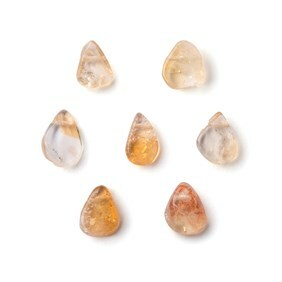 This includes our citrine cabochons and citrine rose cut cabochons. 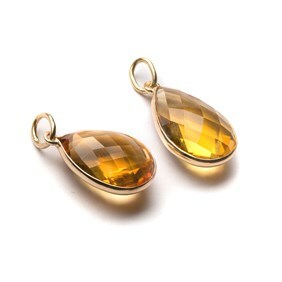 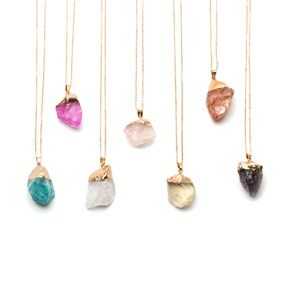 If you love citrine, you may also like ametrine, which is a combination of amethyst and citrine. 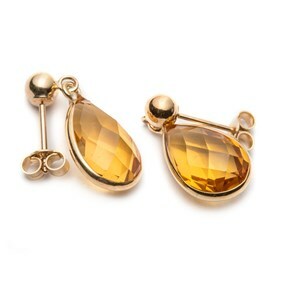 Citrine is said to be a stone for energising and recharging the whole body.